Amphibians have some of the most interesting life cycles on Earth. The metamorphosis frogs, toads, salamanders, newts, and caecilians go through has many steps that readers need to understand and remember. 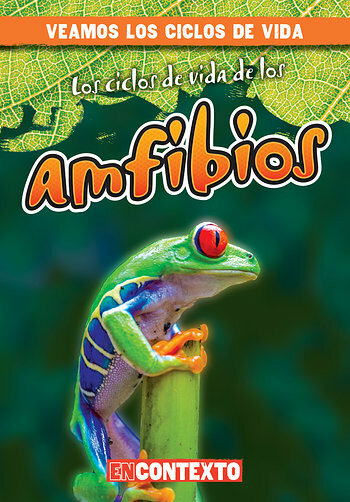 This book offers a concise overview of the general amphibian life cycle as well as representative examples of the many species within the animal group. Most importantly, the accessible language is paired with diagrams of the steps of the life cycle to augment readers’ understanding of this topic often found in the science curriculum.